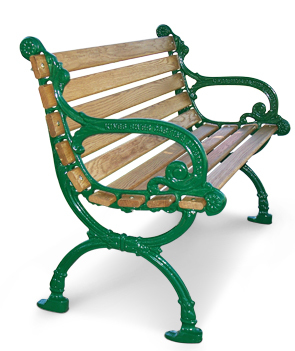 These Victorian Style wood park benches are constructed with a cast aluminum frame and the seat and back are crafted with white oak planks. 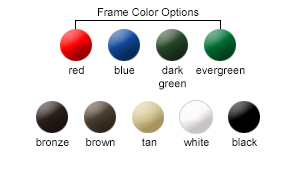 The frames come available in color options shown. The intricate detailed design of the cast aluminum frames make these wood park benches attractive and versatile enough to suit any setting and the gorgeous white oak is sure to add a touch of class.